Renowned national broadcaster Paul Lewis will join England cricketing legend Marcus Trescothick for two informative and entertaining “audience with”-style events we are holding in Exeter and Taunton. More than £5,000 was raised at our annual charity golf day – bringing the amount raised by the event to just over £20,000 in the last four years. It is important to know what your projected state pension entitlement will be as early as possible. 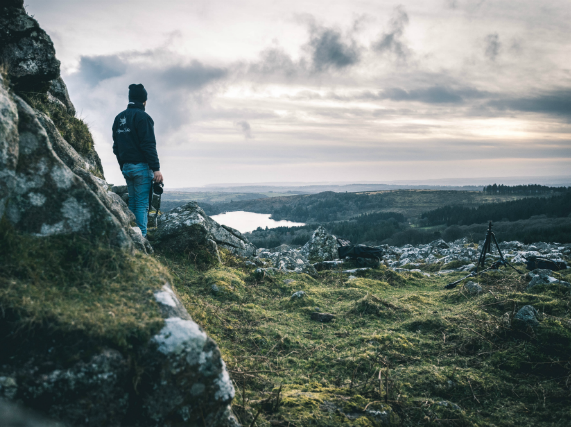 To get the full state pension entitlement you need to have paid or been credited with a number of years of qualifying national insurance contributions. The exact number can depend on your date of birth. 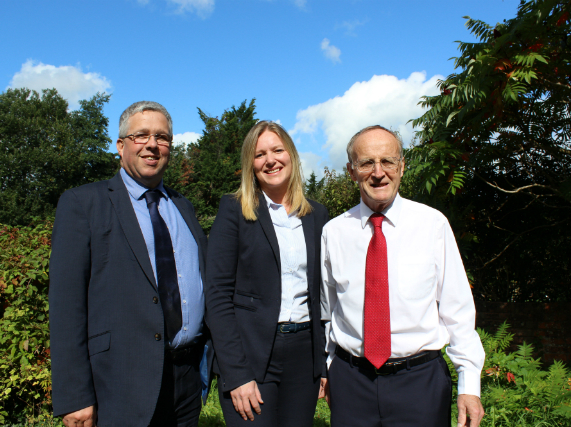 A big welcome to experienced Chartered Accountant and Business Adviser, Patrick Tigwell who has joined us as a Partner. 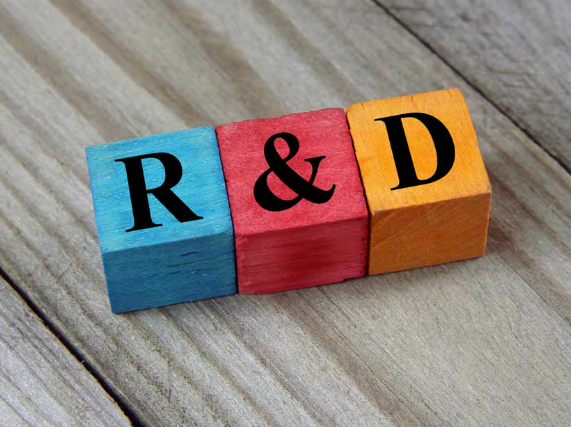 A valuable but sometimes missed relief available to Limited Companies in the UK comes in the form of Research and Development (R&D) Relief. In this article, we are considering the relief available to SME’s. 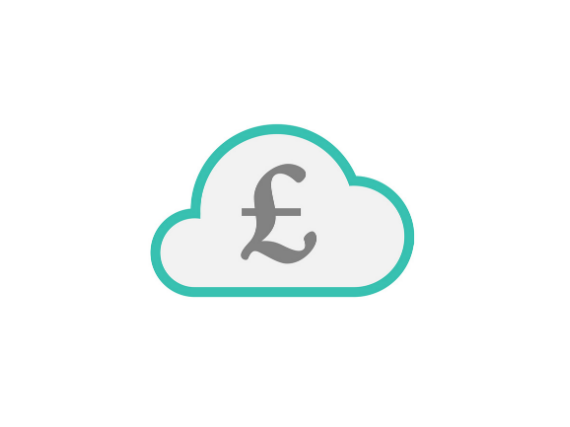 One of the most prominent benefits of cloud accounting software is their ability to speed up everyday processing tasks and ‘Bank Feeds’ lead the way in simplifying one of the most important tasks, bank reconciliation. 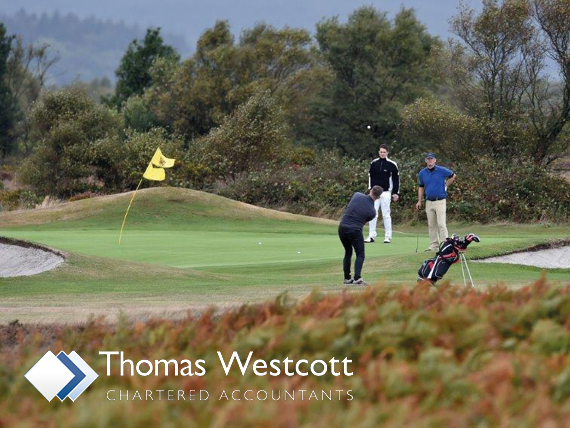 At Thomas Westcott Chartered Accountants and Financial Planners we believe excellent customer service is about truly understanding our clients as we work towards becoming their trusted Partner. 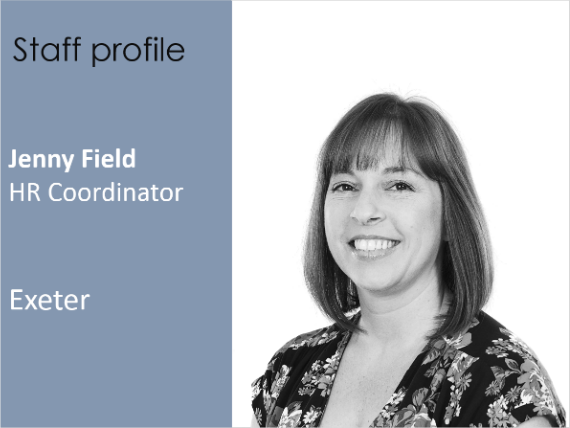 This month, we introduce our HR Coordinator, Jenny Field, based in our Exeter office. 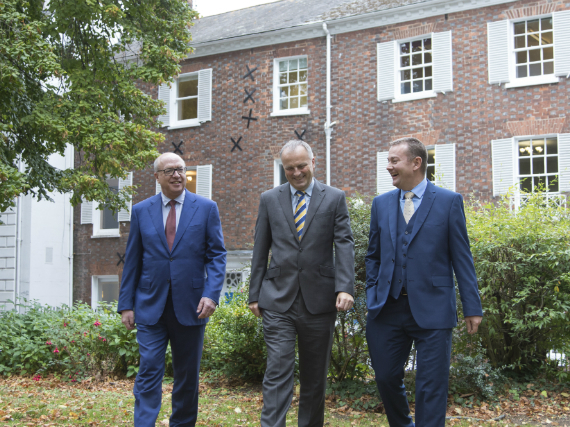 Our strong growth continues with the announcement that accountancy practice Reddaway and Co has merged with our Tiverton office. WHAT IS THE CURRENT POSITION ON IR35? 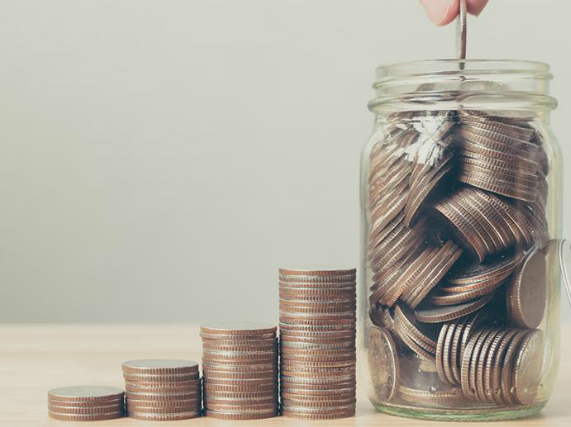 Over the last two years there have been many headlines concerning IR35, which at it’s heart is simply whether an individual should be taxed as an employee.